The event is being organised under a five-year agreement between IRONMAN, the Tourism Authority of Thailand (TAT) and Thailand Tri-League. The Amazing Thailand Marathon Bangkok presented by Toyota will enable runners of all abilities the opportunities to choose from four different race distances: Marathon, Half-Marathon, 10km and a Family Fun Run (4km). 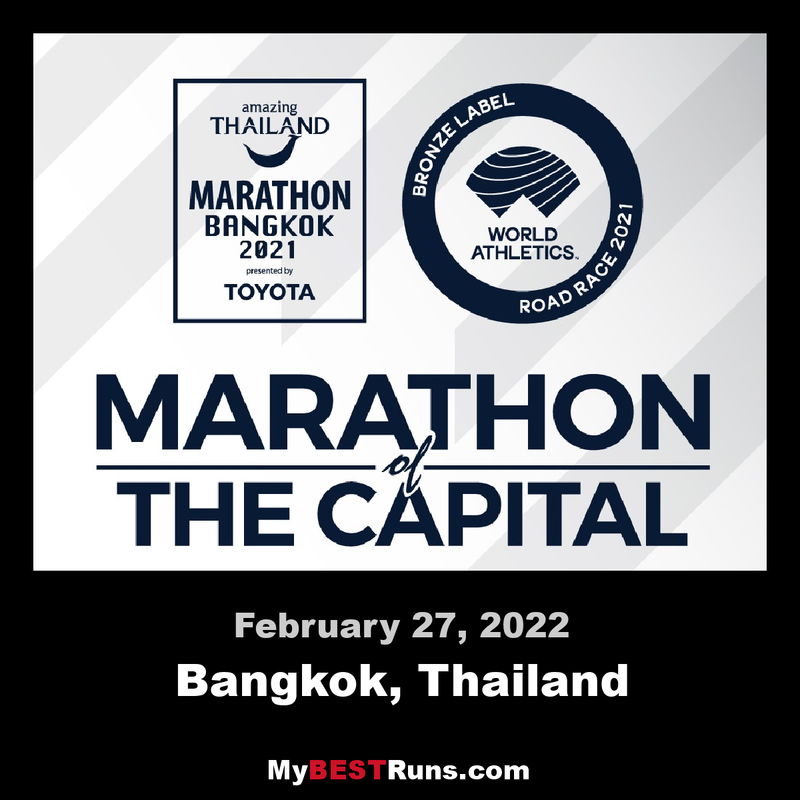 The event will feature a unique city-centric course that will take runners past some of Bangkok’s amazing landmarks such as the Victory Monument, King Rama V Monument, and Rama VIII Bridge before heading to the finish line at the Democracy Monument. Organisers have worked with local authorities in order to offer runners an exceptional race experience – an early morning flag-off for cooler conditions and full road closures for a safe run. Runners will be encouraged all along the route by entertainment performances.